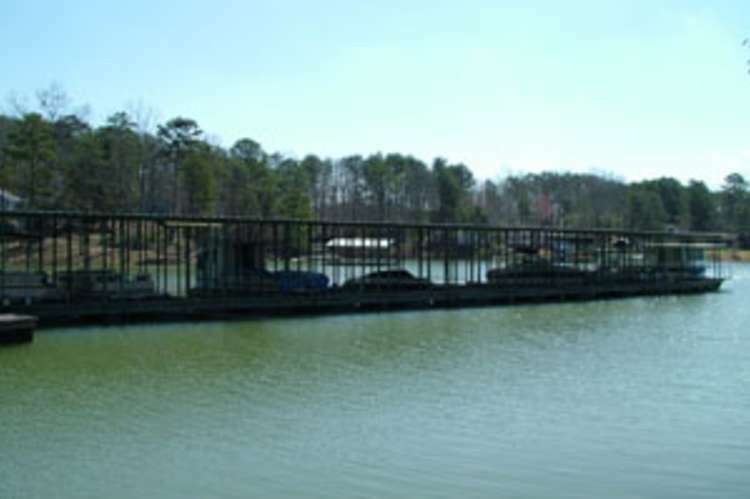 Duncan Bridge Marina is a privately owned business that strives to make your Smith Lake experience the best it possibly can be. 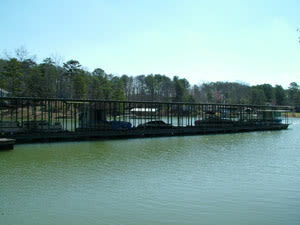 We provide boat storage facilities, long term RV parking, gas for boats, and beach area for the sunbathers. We are located in Winston county on County Rd 41 (also known as Curry Hwy) just a short 15 min drive from the Jasper area.